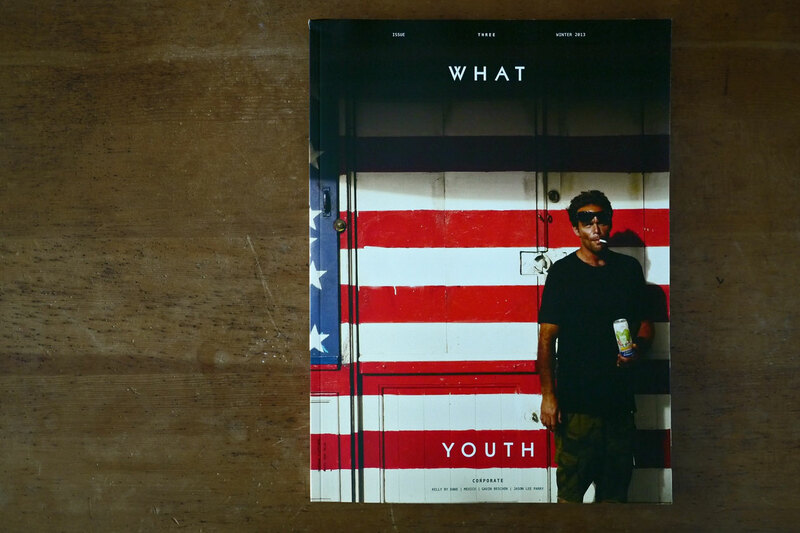 What Youth, Vol. 2.1, Issue 3 (Winter 2013). Subject is Nathan Fletcher, shot by Mark Oblow using a Leica M9 camera and 50mm lens.